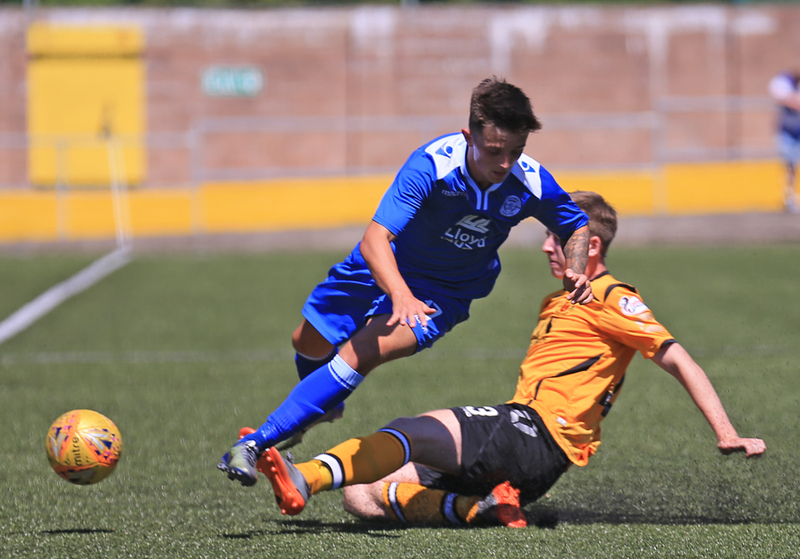 Pre-season kicked off on the Costa Del Solway with a closely contested game with our local neighbours Annan Athletic. 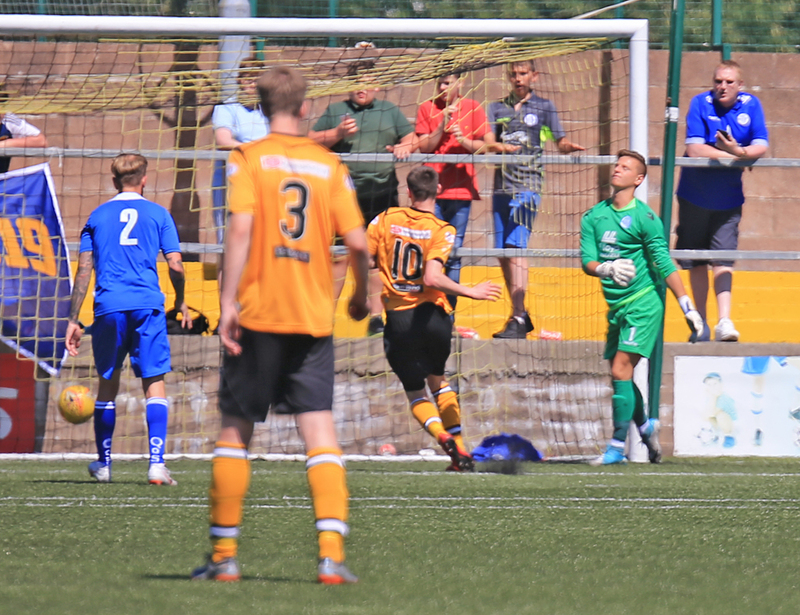 Stephen Dobbie opened the scoring in just 2 minutes with a deflected shot that wrong footed the Annan keeper. 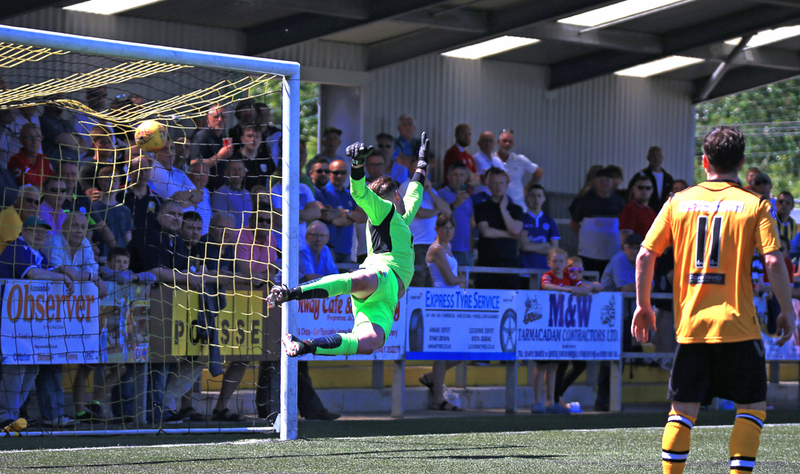 He had the ball in the net just over 10 minutes later but was pulled back as the referee had already awarded Queens a free kick on the edge of the box. Not to be denied, Dobbs fired an unstoppable shot into the top corner from the free kick. Annan pulled one back 10 minutes before half time when Muir was on hand to tap in from a stunning strike that rattled off the bar. The second half was a more scrappy affair with both sides making multiple substitutions. It was left to Aidan Smith to have the last say against his old club when he popped up in the box to fire home after a bit of a scramble from a corner.